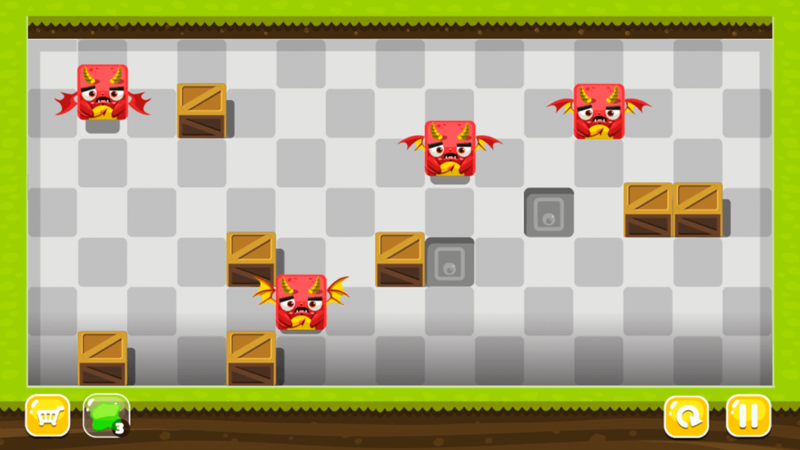 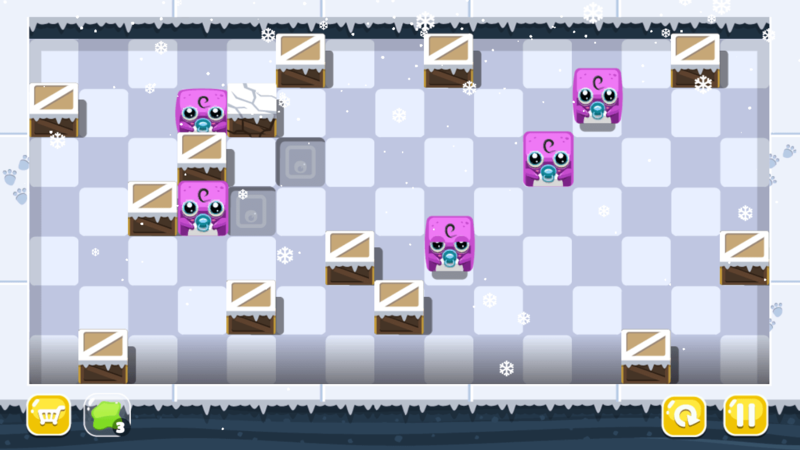 Sokoban style top-down puzzle game that the player must fit monsters in their particular places, instead of boxes. 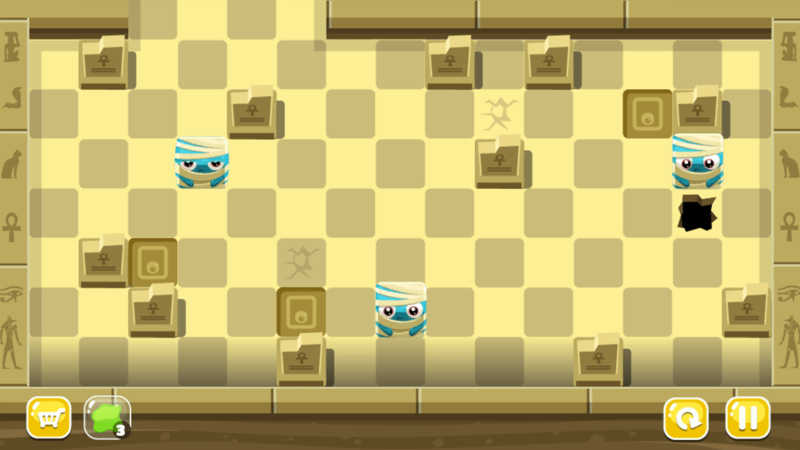 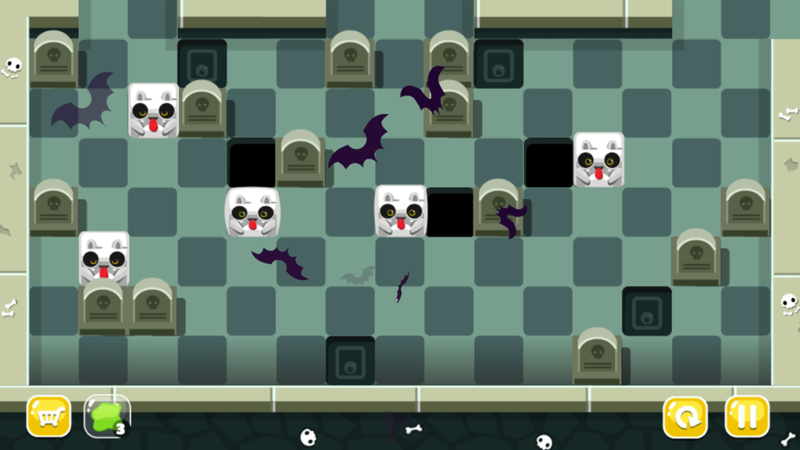 Swiping in the desired direction, the player can push the monster in a straight line and solve the puzzles in many levels with different mechanics. 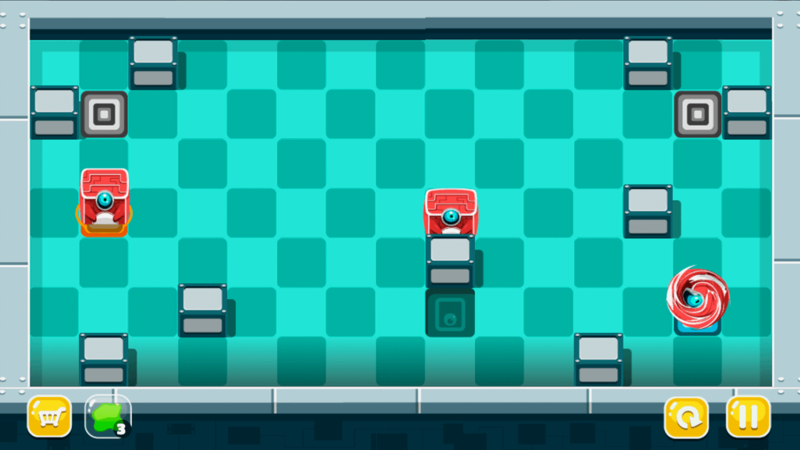 Fixing game mechanics and animations, general bug fixes.